Apex, NC (October 1, 2014) – Today, Apex Band Boosters announced that its Apex Band Carnival program has been awarded a grant from Target Corporation (NYSE: TGT). 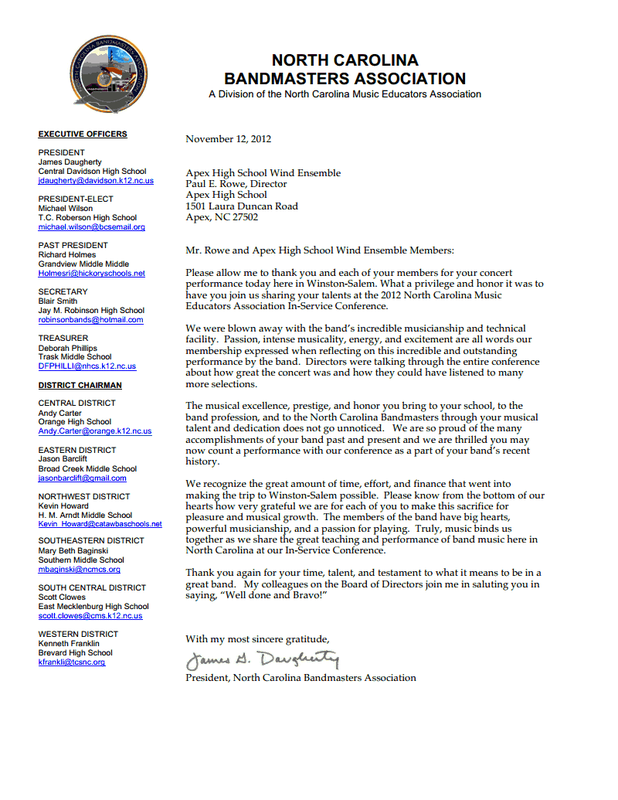 In recognition of the efforts of Apex Band Boosters in promoting music education, the grant will be used for the Apex Band Carnival to take place on Saturday, November 8, 2014 at the Apex High School. The Apex High School band program includes over 200 students participating in a variety of bands: two concert bands, a wind ensemble, two jazz ensembles and an award-winning marching band that travels across the state representing Apex in marching band competitions. All of the bands are under direction of Mr. Paul E. Rowe. Visit www.apexhighband.org for more information about the Apex High School bands. 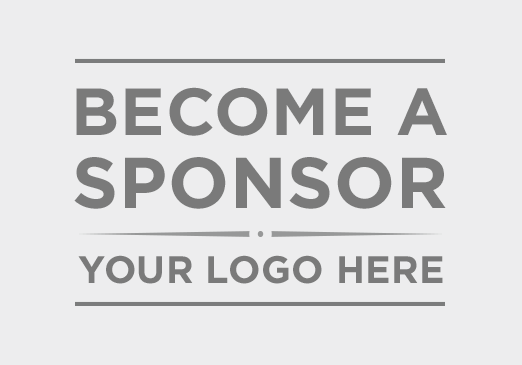 The Apex Band Boosters is a 501(c)3 non-profit tax-exempt organization dedicated to supporting the high standards exemplified by the Apex High School bands. In addition to entertaining at various sporting and community events, the marching band promotes education and encourages the next generation of musicians through outreach and recruitment at the middle school and elementary school levels with events such as this family friendly carnival. Visithttp://www.apexbandcarnival.com for more information about the carnival.